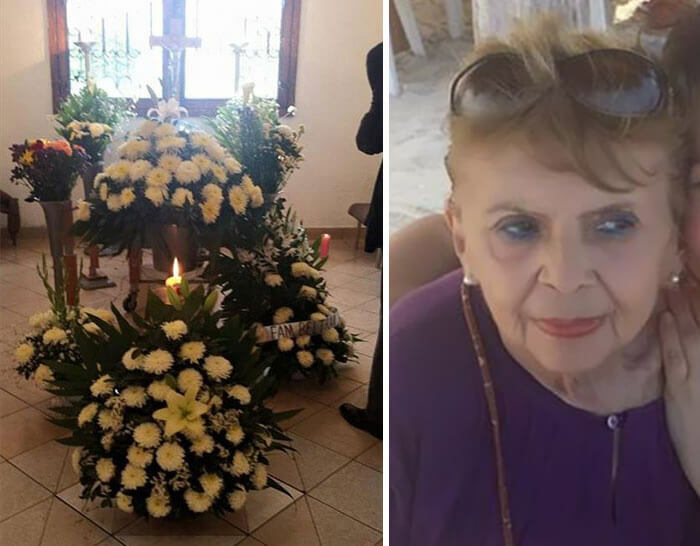 Well-known amongst her friends as a huge animal lover, Mexican woman Margarita Suarez fed the stray dogs that lived around her neighborhood on a regular basis. 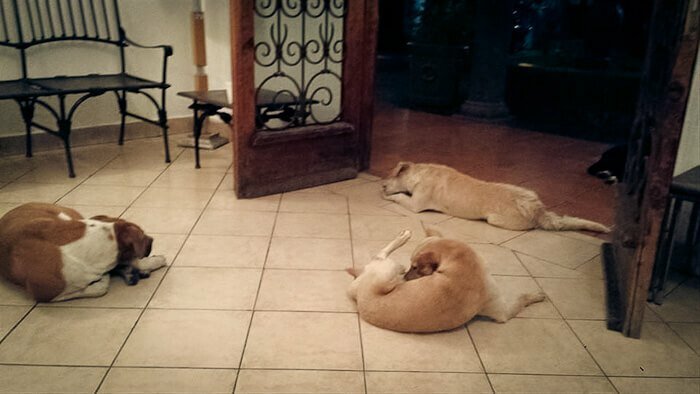 Every morning, Margarita would be greeted by her daily group of canines, all hungry and waiting to be fed. The dogs loved her for it. One day, Margarita passed away. It was unexpected, and the town arranged a funeral in her honor. 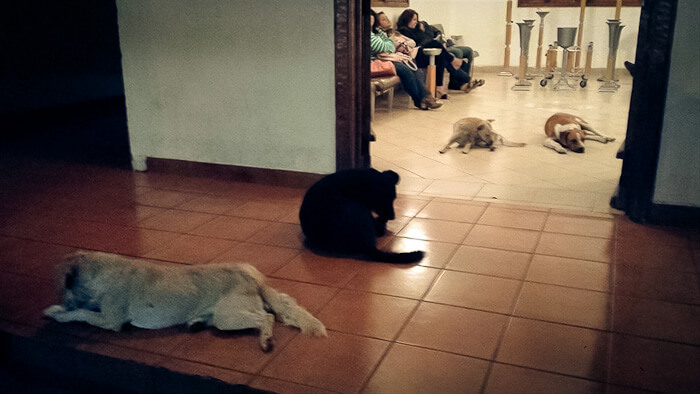 But they had some uninvited guests – the stray dogs. People were surprised by the canines’ arrival. However, the dogs lay down quietly, without disrupting the memorial. Those dogs were Margarita’s whole world – she devoted her life to care for them. 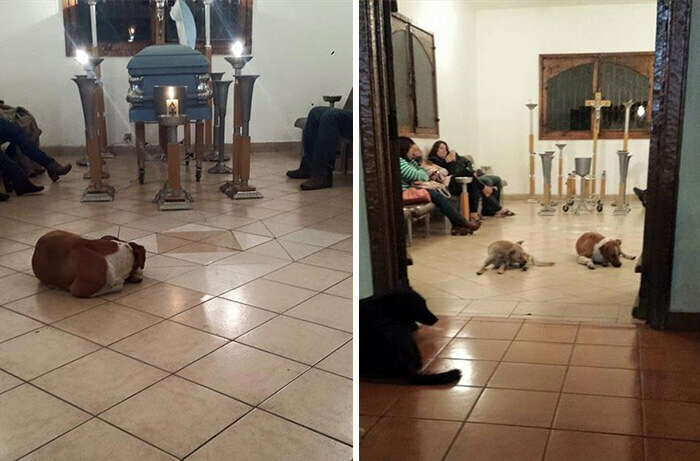 Staff working at the church were kind souls – they allowed the dogs to stay by her side throughout the funeral. 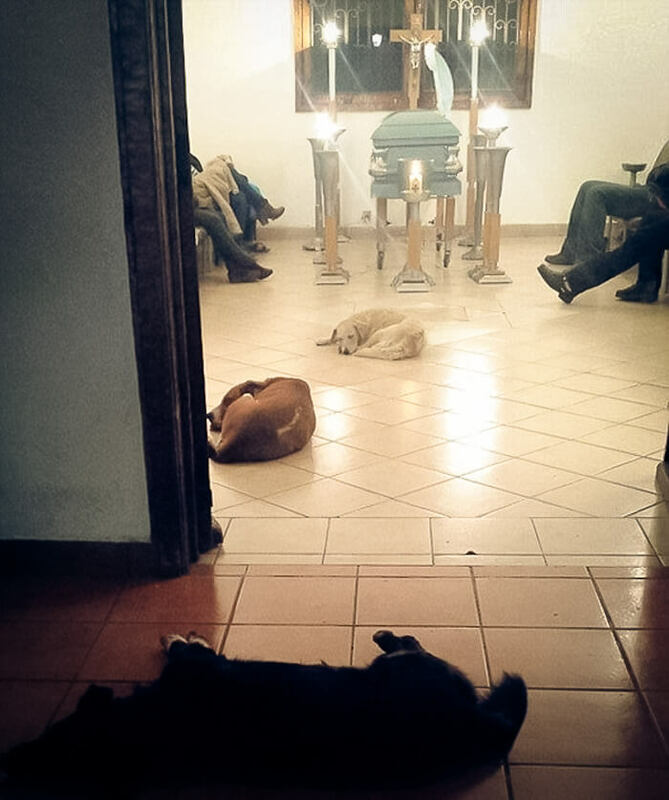 The dogs mourn for their beloved human who has crossed the stairway to heaven. Share this story with your peers!